Jazz, Jazz, and more Jazz! Jazz dance that expresses a dancer's originality. It's a way dancer's can express and try moves in their own way. This type of dance is very upbeat and fun. Jazz was created in the United States and was invented by jazz musicians. Originally up until the 1950s jazz was a popular African-American dance that started in New Orleans. After 1950 jazz dance became very popular on tv shows and eventually became a wide variety of different people expressing the self in a fun and interesting way. Jack is the Father of Jazz Dance. He choreographed many Broadway musicals and films. 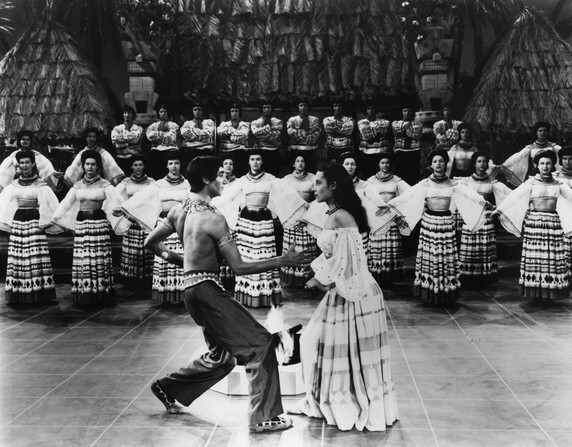 He also worked with many famous stars such as Marilyn Monroe and Gower Champion. 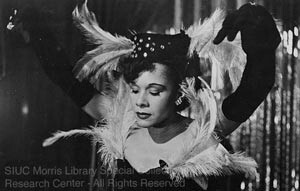 She founded the Katherine Dunham Dance Company, which enabled her as a pioneer of black theatrical dance. 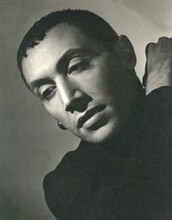 Dunham danced throughout the US and Europe, on Broadway stages and for film. He studied Native American dances and modern Jazz to create his own modern dance technique. 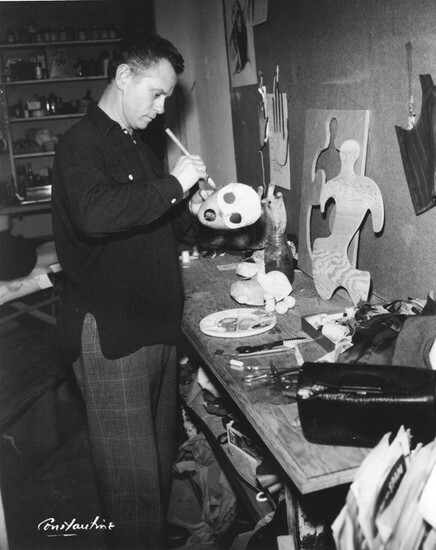 The Lester Horton Technique emphasizes a whole body approach including flexibility, strength, coordination, and body awareness to allow freedom of expression. He trained many famous dancers, including Alvin Ailey and Carmen de Lavallade.